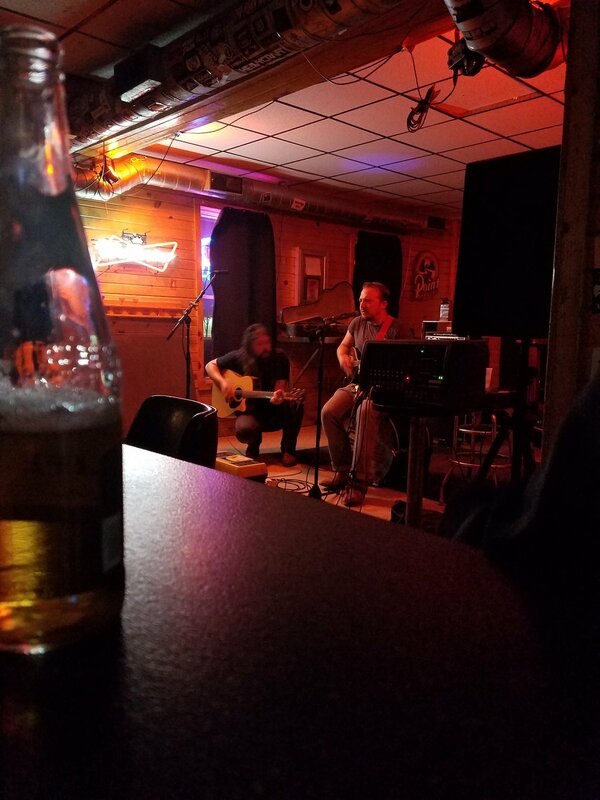 Eastside Madison neighborhood bar & grill with "Famous Burgers", cheap beer, and live local and regional music. 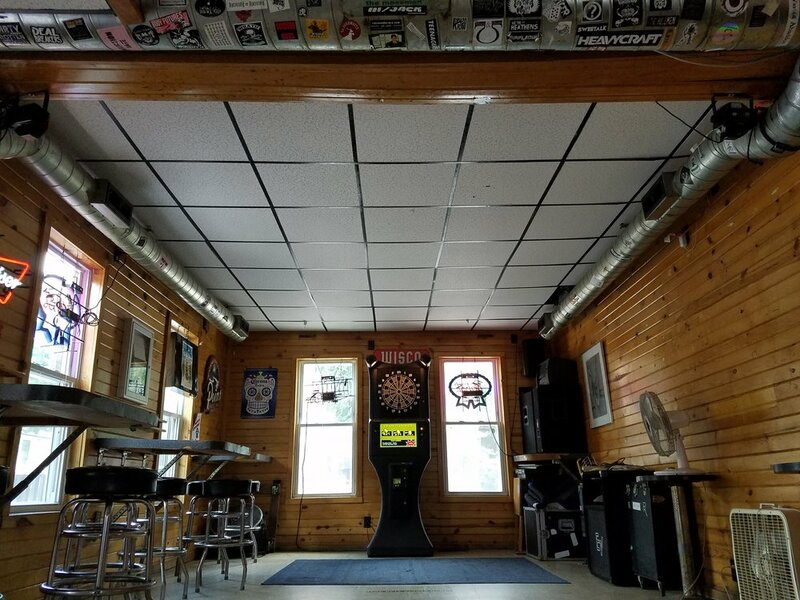 The Wisco is a neighborhood bar, a dive bar with a soul, a shot and a beer bar, and is considered by some to be Willy Street's living room. 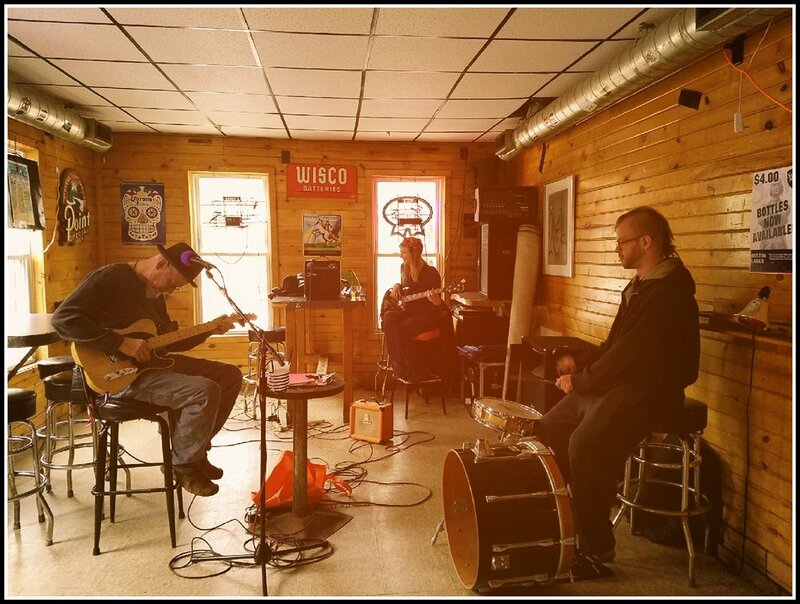 We love to serve our neighbors, volleyball players, musicians and music lovers. Come as you are. Order a cold drink and a tasty burger; relax and enjoy this iconic bar. American cheese and fried onions on grilled English Muffin bread. Buffalo sauce, Wisconsin blue cheese, served on a whole wheat bun. Your choice of grilled or fried chicken breast. Served with lettuce, tomato and mayo on a grilled whole wheat bun. Your choice of grilled or fried chicken breast tossed in our buffalo sauce, topped with lettuce and tomato with ranch or blue cheese dressing on the side. Served on a grilled whole wheat bun. Your choice of grilled or fried chicken breast. Topped with sliced, smoked Ham and Wisconsin Swiss. Served on a grilled whole wheat bun with Honey Mustard on the side. Deep fried Alaskan Cod fillet served with fresh lettuce and tomato on a grilled whole wheat bun with tartar sauce on the side. Sliced, smoked ham on grilled English Muffin bread with with your choice of Cheddar, Swiss, American or Pepperjack cheese. Applewood smoked bacon, fresh tomato, lettuce and mayo on toasted English Muffin Bread. Melted American, Cheddar and Swiss cheese with fresh tomato, lettuce and our secret sauce on English Muffin Bread. Your choice of Cheddar, American, Swiss or Pepperjack melted between two slices of English Muffin bread. 5 tender strips of 100% chicken breast meat, battered and fried crispy on the outside. Served with fries. 5 large, meaty chicken drummies breaded and fried to perfection. Served with fries. 6 spicy hot wings served with fries. The Wisco strongly supports Madison's local music scene. We also have national touring bands. Click link if you want to book your band. Check out our calendar and come see a show!